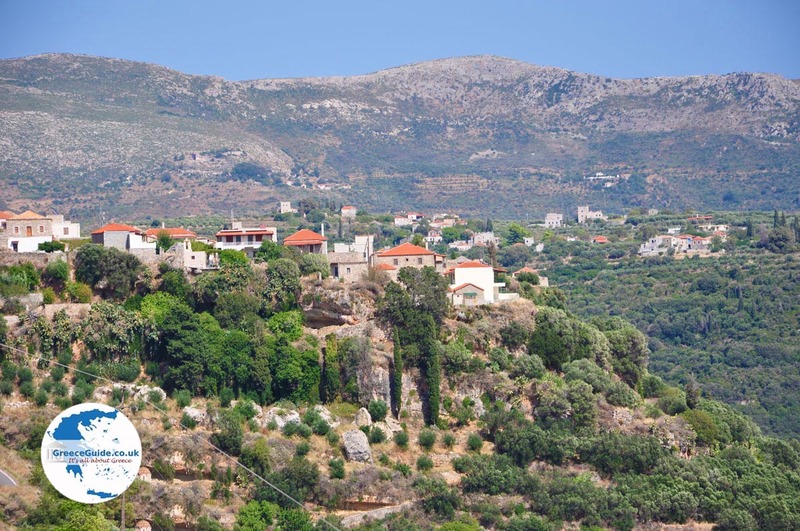 Livadia. 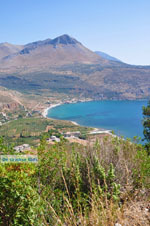 Livadia is a coastal village in the southeast of the Greek island of Tilos. 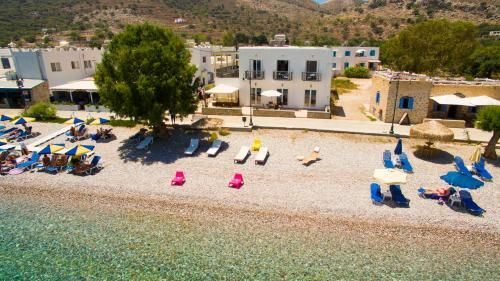 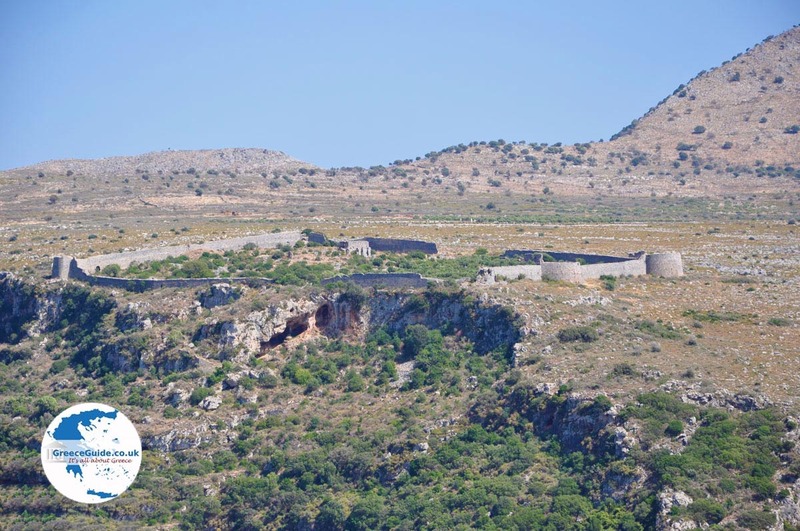 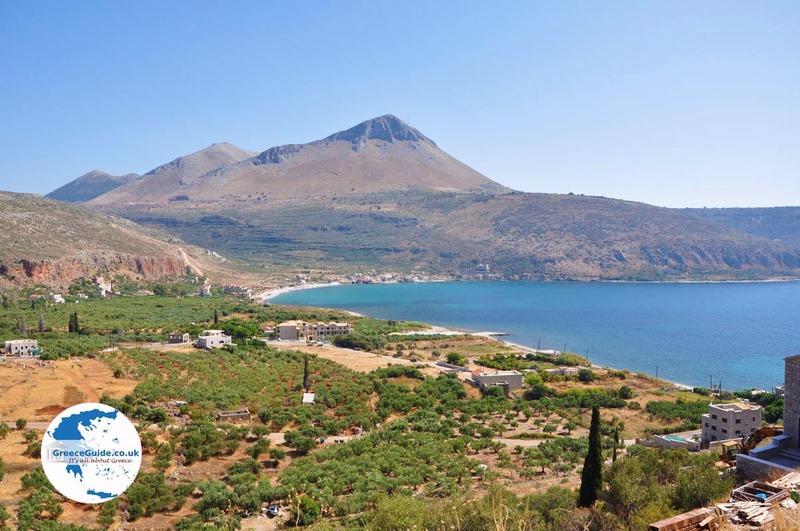 It is located seven kilometers (4 miles) south of Megalo Chorio, the capital of Tilos. 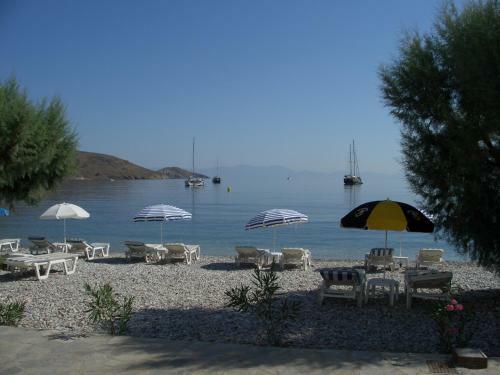 Livadia is the port of Tilos. 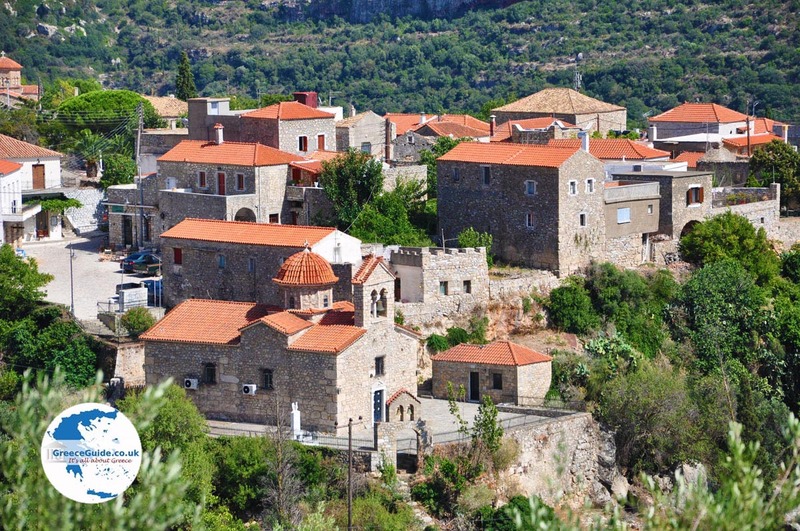 It's a cute fishing village with lovely white and pastel colored houses. 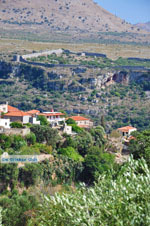 The village is located in a lush green area with many trees. 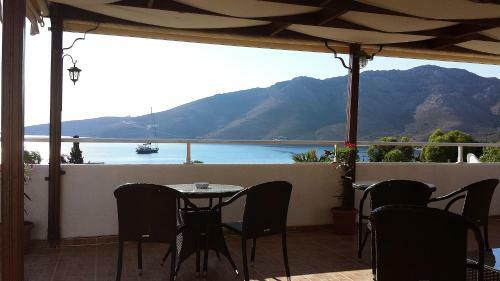 Many fishing boats and sailboats frequent the harbor. 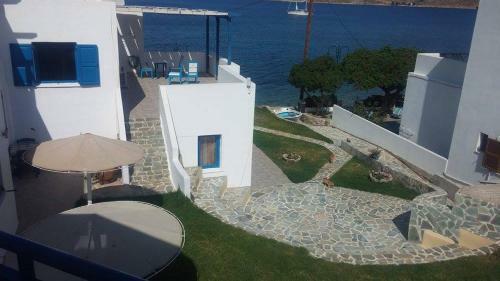 Next to the harbor is the small pebble beach of the village. 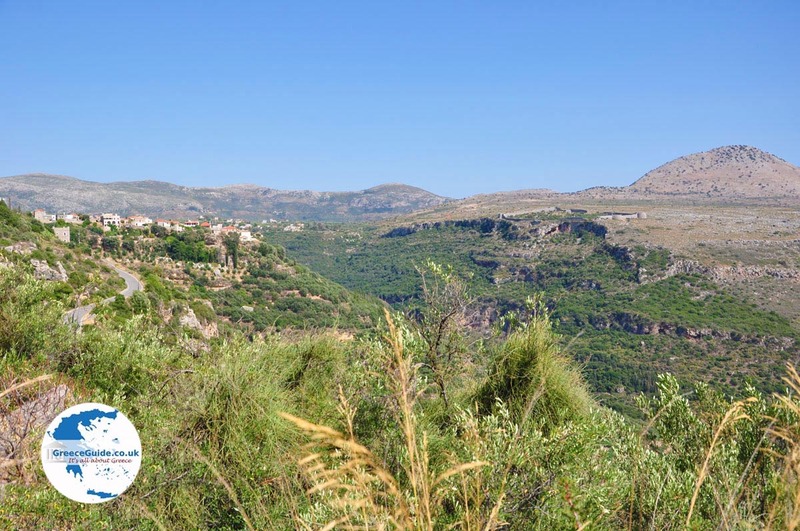 Behind the village is the fertile valley of Livadi. 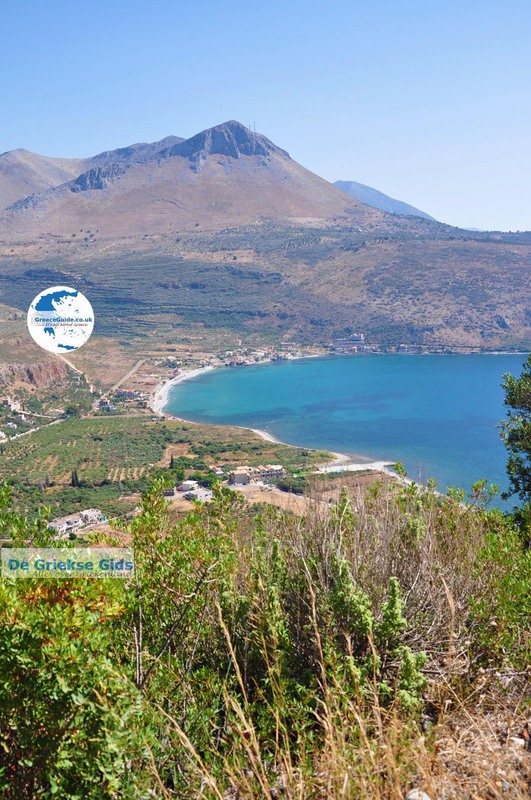 On the other side of the bay lies the medieval port of Aghios Stefanos and slightly further away is the lighthouse of Aghios Stefanos. 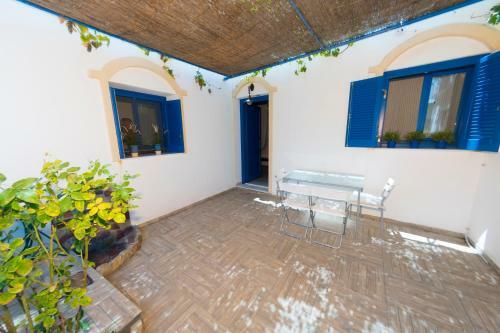 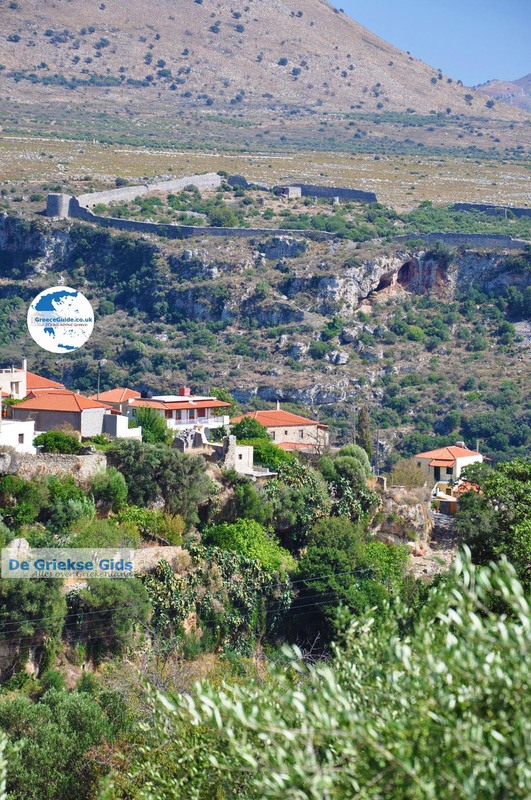 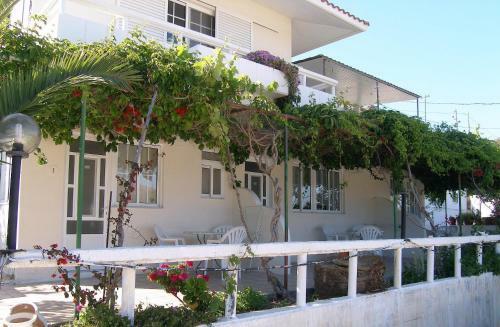 In Livadia you’ll find all kinds of small hotels, apartments and rooms for rent. 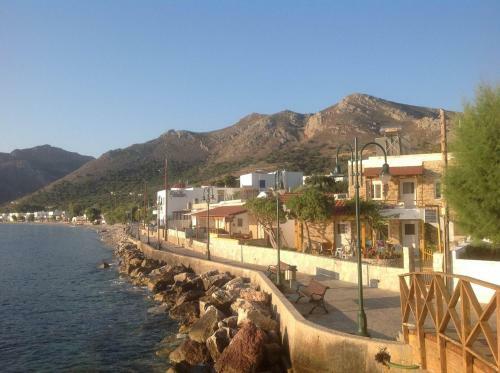 Several taverns and cafeterias are located close to the harbor and the beach. 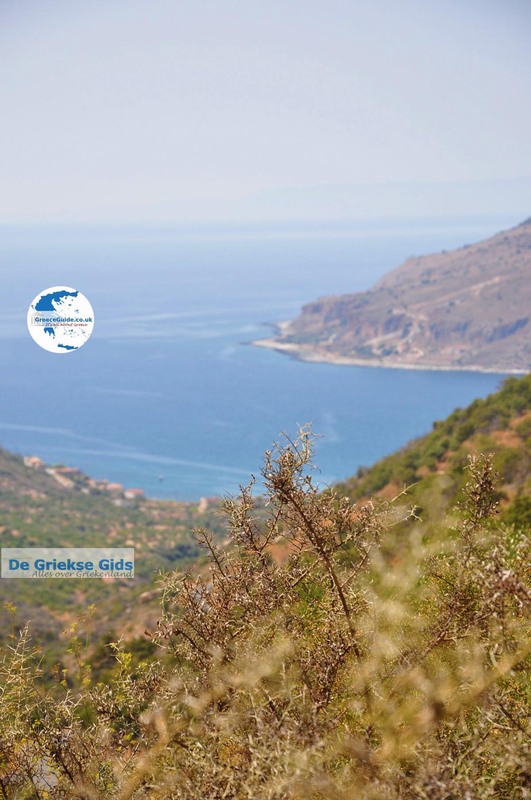 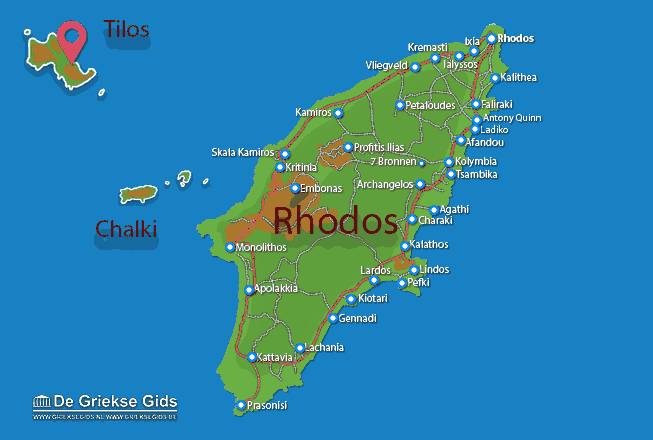 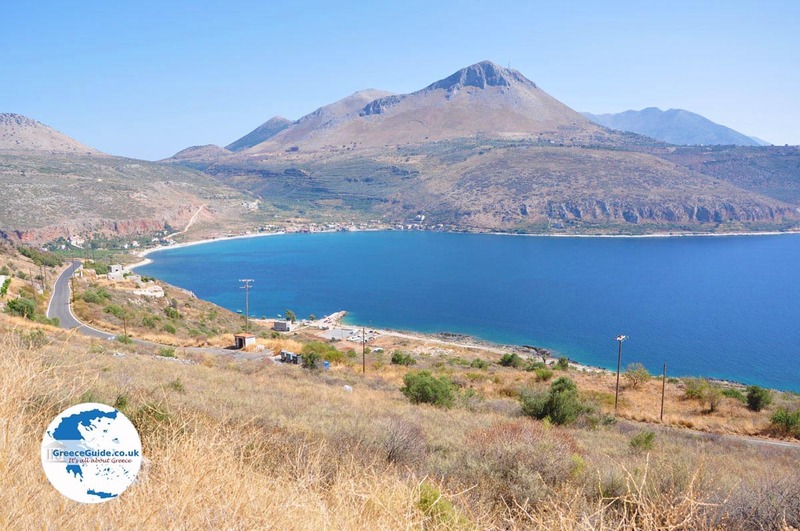 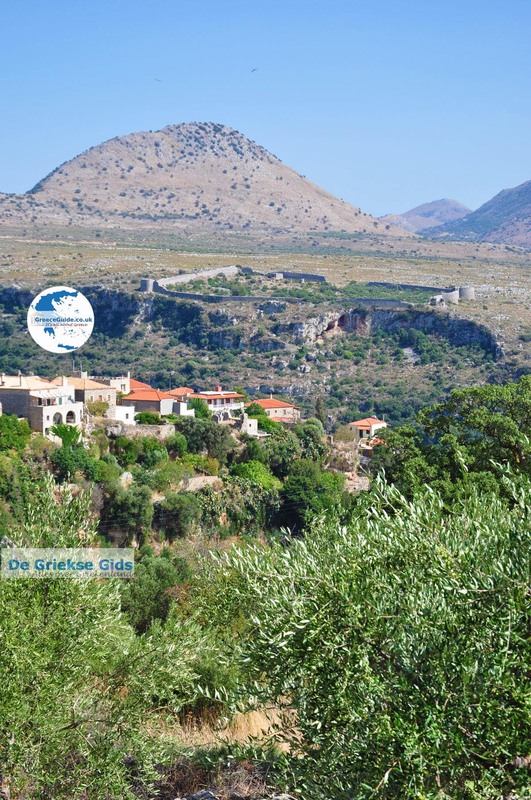 Tilos: Where on the map is Livadia located?